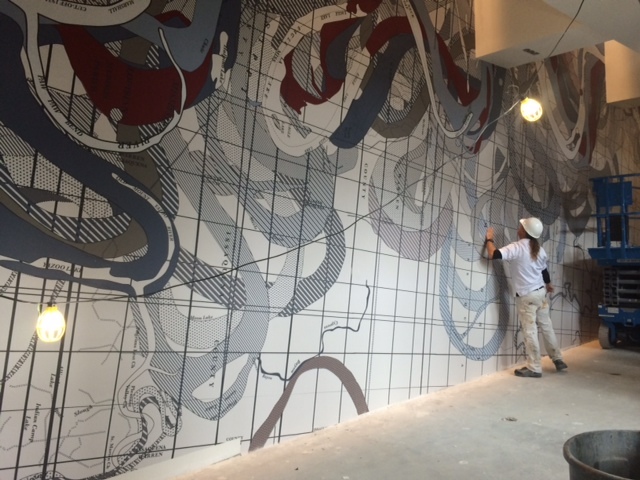 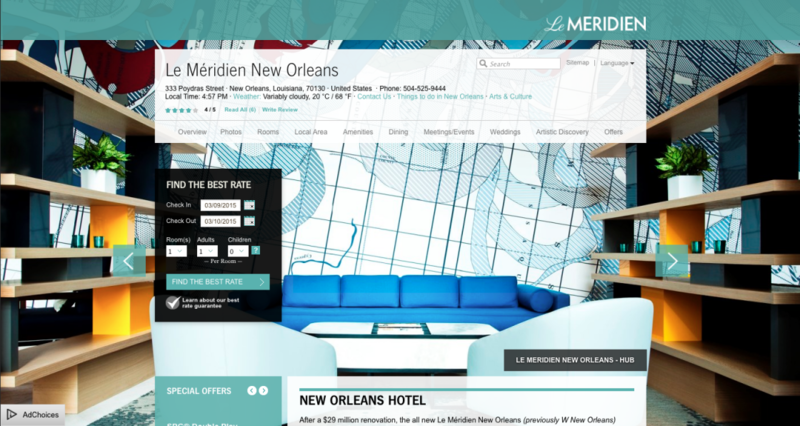 Working with TRI-KES Digital Wall Coverings, I created this custom map of the Mississippi River Delta for Le Meridien Hotel in New Orleans. 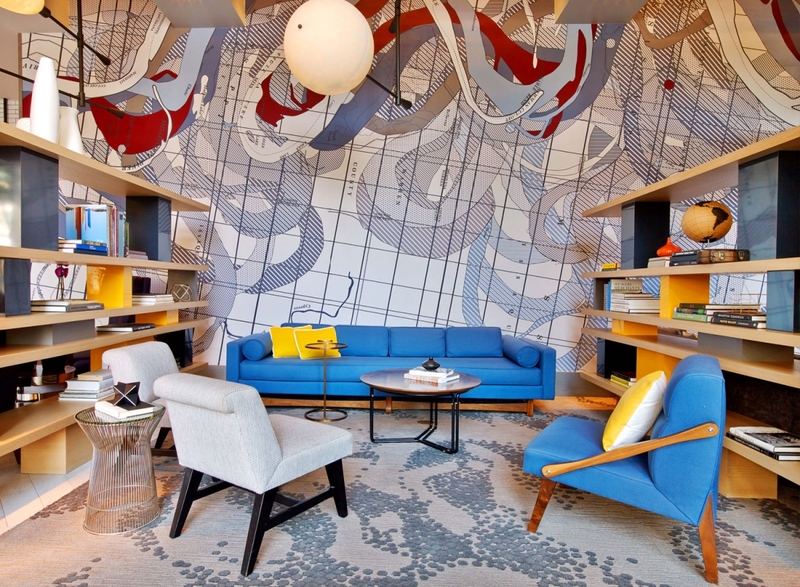 It measures 36’w x 24’h and is featured prominently in the hotel lobby. 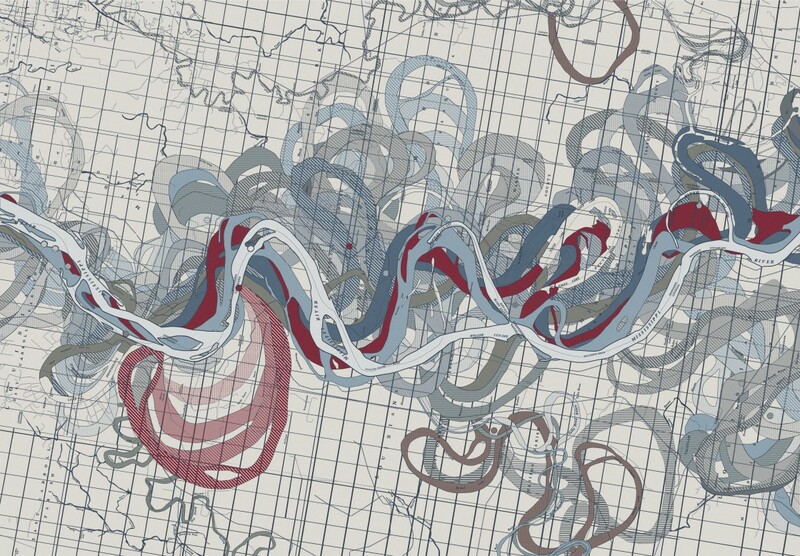 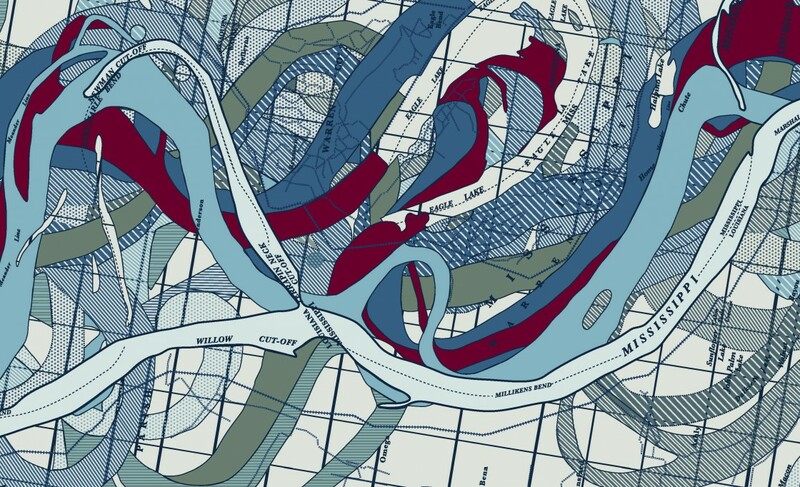 Detail excerpt from this 36’w x 24’h custom map of the Mississippi Delta for Le Meridien Hotel in New Orleans.